I could be wrong—probably a statement worth saying at least once a day—but there seem to be far more books written by school teachers about their experiences these days than ever before. I used to complain that aside from a short and glorious period in the sixties (Kohl, Kozol, Ashton-Warner, Featherstone, et al) the teacher voice was missing from educational discourse. So what follows is a quick glance at some good teacher-told accounts published since 2011. I am limiting my definition of teachers to those who wrote while still working daily with K-12 students! Of course, that leaves out some who once taught, or who teach college-aged students. More on them some other time. I also invite other to add to this list, or correct me if some don’t match my definition. But more importantly, this is just a sampling of what’s on my particular desk or at my bedside. My number one favorite may not even be there at the moment—if I could only remember what it was it would be, of course. My memory for names, titles and faces has always been a weak point. Lisa, a former public school music teacher, describes her sabbatical experience creating a new University lab high school intended to be a practicing democracy. It failed—after six problematic years. The story is important because these experimental schools are meant to be lessons—including lessons in failure. Lisa, while having had many years of experience as a White elementary and high school teacher in mostly White communities, had almost no prior teaching experience in urban school settings, with mostly low-income kids of color. But in some ways it makes this account particularly interesting and relevant. Having started my “career” subbing in Chicago (K-8), I wondered why Tom decided to do it as a fulltime occupation. But his almost daily notes on the experience are amusing, troubling and thought-provoking. It is not quite clear what he concludes or how he makes sense of it. He is on “my side” of the education debates, but the book itself (minus the preface and appendix) might suggest the opposite! Actually, I am not sure he still teaches K-12—but he did for 38 years. So I may have bent the rules a little here. Each chapter adds something new, including those on TFA. I loved his focus on what “planned spontaneity” means. 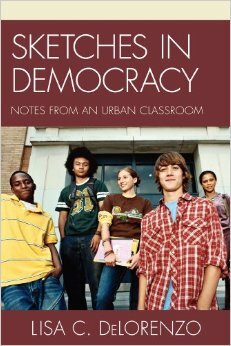 Kuhn wrote this, after teaching for many years, while serving as a superintendent in a Texas district. I quote Karen Lewis in saying “this is a masterpiece”—it takes on all the critical issues facing us with plenty of good stories based on his vast experience. 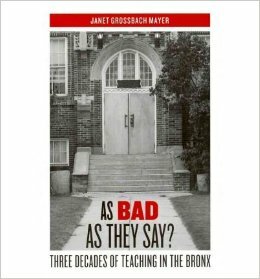 The authors of the 17 essays all were or are were K-12 teachers for many years. They also share the impact of Pat Carini’s “Descriptive Review of Practice” approach—through time spent with Carini and/or at Prospect School’s summer gatherings. It starts with two sections on “In the Company” of students and teachers and ends with timely “visions and vigilance.” The authors are all my friends and colleagues and their work still inspires me. 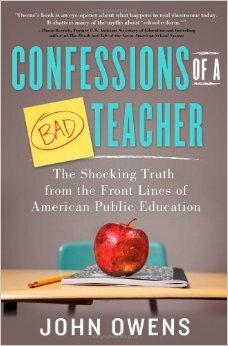 John Owens, Confessions of a Teacher: The Shocking Truth From the Front Lines of American Public Education. 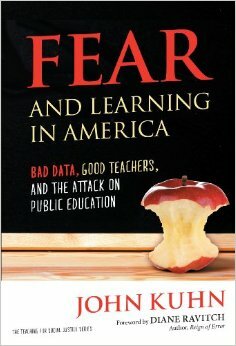 2013: A lively examination of the impact of “reform” on teachers and their work. He sums it up in 10 lessons learned, and a few thoughts about “what works” and “what doesn’t work.” Of course, one reason I enjoyed it is because we agree…mostly. 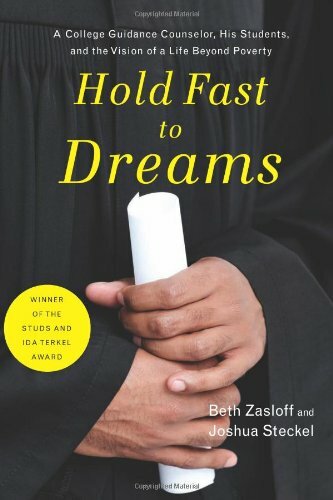 Beth Zasloff and Joshua Steckel, Hold Fast to Dreams, 2014. An unusual story about a College Guidance Counselor’s experience in a small well-regarded public high school serving mostly poor children of color (after many years of doing the same job for White privileged ones). It is absorbing reading, and gets the particulars of his entry into this “other” world, and of the students he encounters as they seek to go to college. It is also a reminder of how important “the company we keep” is—for both teachers and students. Len Solo, Education: Back to the Future. 2014. Len taught everything, starting with kindergarten, and was principal of a very interesting (and good) public K-8 school. Twenty-seven years in the field leaves him with a lot to say—and this is his 6th (book?). He ends with a reminder that if democracy is never practiced except at the voting booth after we are 18, democracy is going to always be in danger. A good combination of real-life stories and policy. Okay, they are mostly critical of both the schools as they are and have been, and the current efforts to “reform” them via mandate, prescription and fear. If teachers are also writing on the other side of this divide I guess they and their publishers don’t send them to me, Meanwhile I am reading a lot of other books by working teachers that I equally enjoy—but are still in manuscript form. In a few weeks —after I get back from the Coalition of Essential School’s Fall Forum in San Francisco—I will add some recent book that will include some that fall outside my definition as well as some I just left out. Please, please…write me about them (deborahmeier@me.com) or add your comments to this website. Or even write me about why you think some of the above are not worth reading, etc. I could be wrong. This is a great post, thanks Deb. I am just about to self publish “Yo Miz!” which, you may remember is my chronicle of teaching in 25 Manhattan high schools in one wacky year, after my 10 years teaching under Louis Delgado’s leadership at Vanguard. Once the paperback is published, I shall send you a very grateful, signed copy. Your beautiful blurb is splashed prominently across the back cover. You were the first person to read it whom I hadn’t met and your feedback gave me enormous encouragement. I think these teacher stories from inside the schools, which show the love and caring of those of us who are on the front lines, have the ability to affect policy…or maybe just open hearts a bit. These all look like they will be great reads, thanks! I recommend Breaking the Silence by Shannon Hernandez. She is a former teacher who got burnt out in her career. 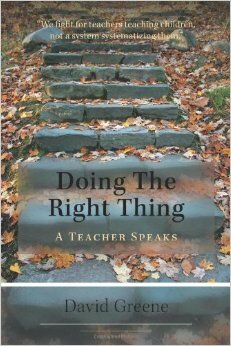 It’s a great look into the classroom at the struggle for teachers and students, a great book. http://www.myfinal40days.com is her site. 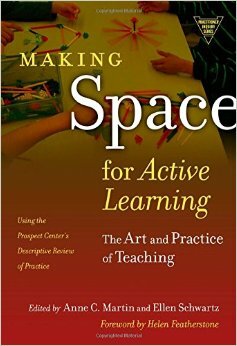 I recommend it to all teachers I know…Can help motivate them to keep at it.